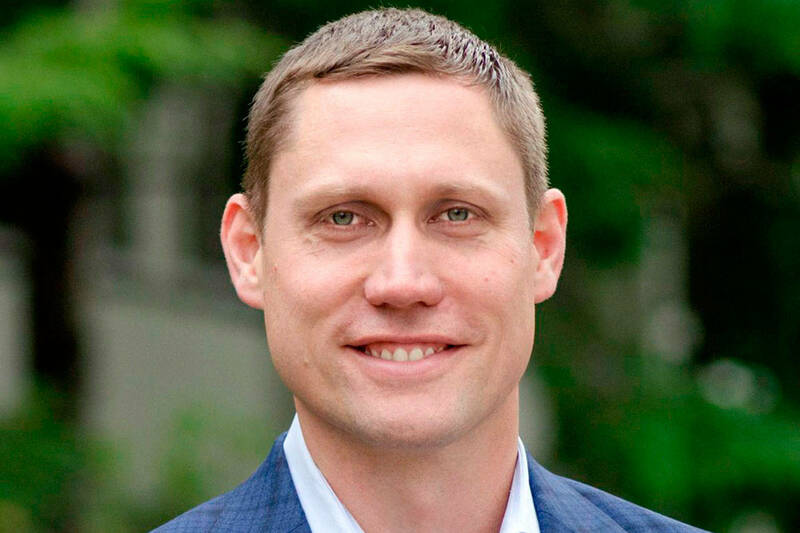 Bothell-based BioLife Solutions, Inc. announced on May 18 that Jim Mathers has been appointed to the position of Vice President of Sales, replacing Matt Snyder, who is retiring. BioLife is a developer, manufacturer and marketer of proprietary clinical grade cell and tissue hypothermic storage and cryopreservation freeze media and a related cloud hosted biologistics cold chain management app for smart shippers. Mathers previously excelled in sales, sales management, business development, and operations management positions with companies such as Stryker (Mako Surgical), Brainlab AG, Aramark, Accuray, and Cardiac Science.